Better Placed introduces great candidates to great businesses and to do this they must have a great online brand presence. Better Placed wanted to represent their values, scale and people but condense this message into high-impact statements. 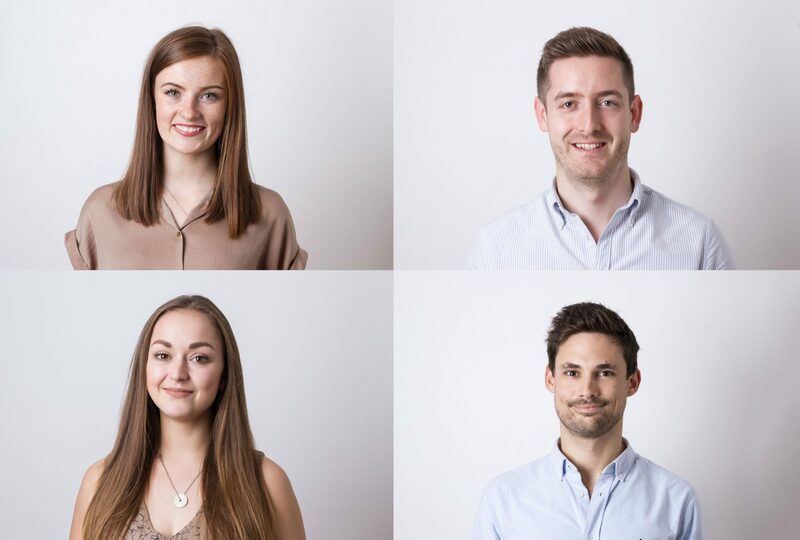 The aim was to reposition ‘the real network’ to be the focal position for the specialist recruitment consultancy. To get this message across we had to consider their brand, strategy positioning, UX and ongoing candidate generation methods. From tone of voice and typeface to logo and colour palettes, we injected their personality and values into a pixel perfect position, creating brand confidence and unmistakably Better Placed. 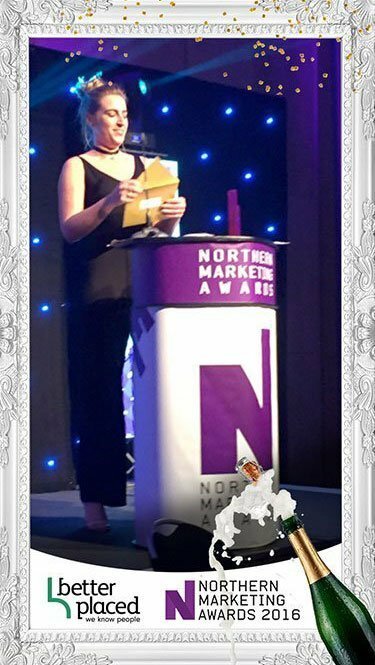 We’re proud that we also introduced snapchat filters at the Prolific North Marketing Awards on behalf of Better Placed – something that has never been done before at the event.